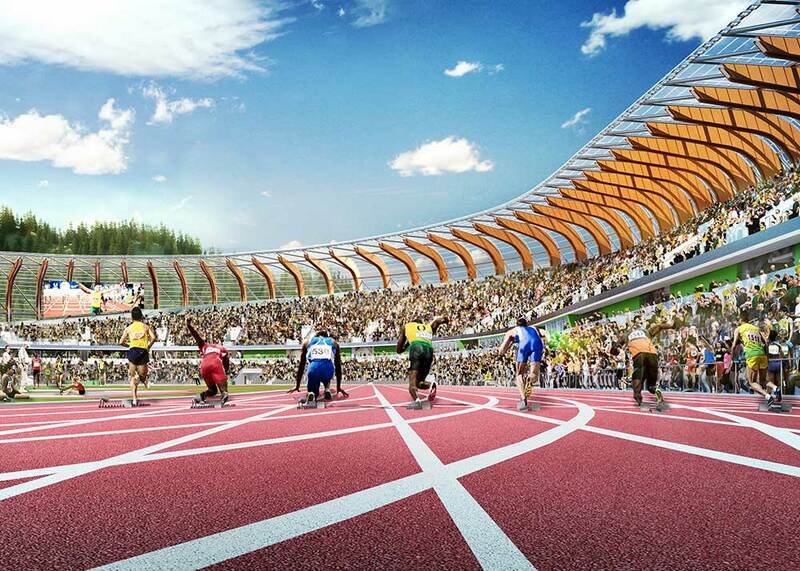 Hayward Field will be the finest track and field facility in the world, while weaving its way into the campus fabric in a host of ways. The fans who pack the stands and roar in support of the world’s best athletes will still be right on top of the action; only, now they will enjoy unobstructed views from every one of the spacious seats in an arena that visually represents the state of Oregon. 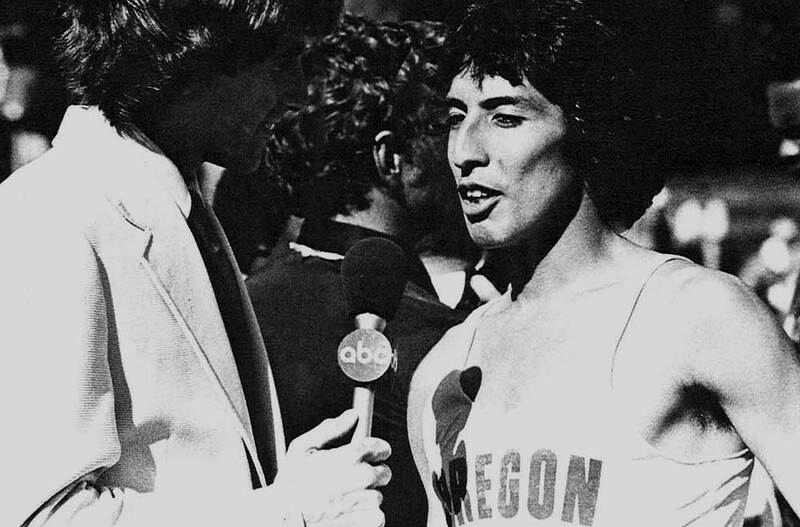 Runners, jumpers, and throwers hoping to add to the 20 world records set at Hayward Field will enjoy state-of-the-art locker rooms, practice spaces, and athletic medicine rooms. Students and researchers in the Department of Human Physiology will make groundbreaking discoveries in new laboratory and classroom spaces. 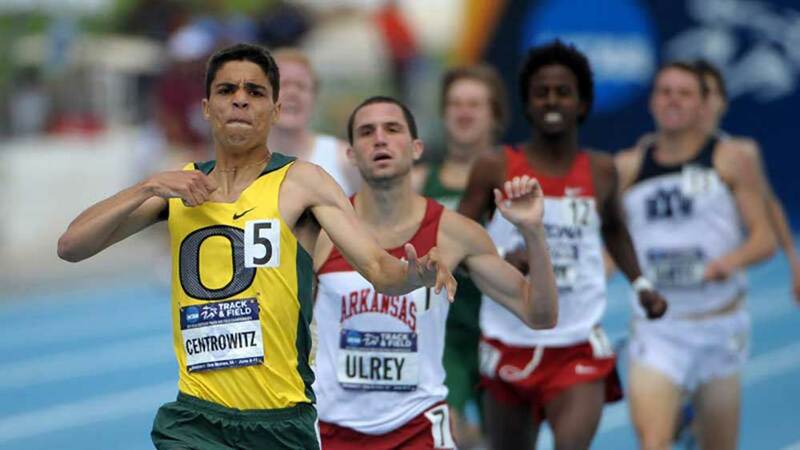 See what some of the University of Oregon's former track and field athletes have to say about the Hayward Field renovation. 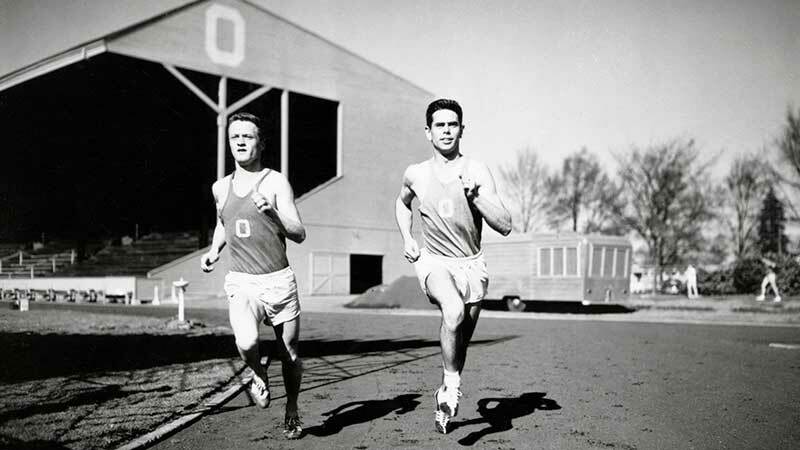 In its 100-year history, Hayward Field has become the nation’s most storied track and field venue.